At Tile & Grout Solutions, we have experience at restoring tiles in commercial environments including bathrooms, restrooms, bars, spas ect. If you're a cleaning contractor and do not have the resources to handle specialist tile cleaning services, you can leave the job to us. We also undertake larger contracts for hotels and can refurbish existing tiles in bathrooms. 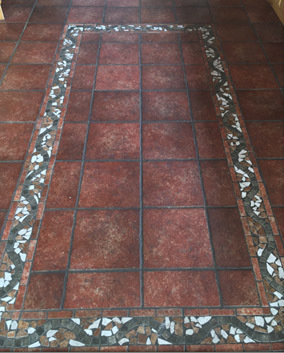 Tile & Grout Solutions has been established for over 30 years and has earned the trust of our customers. We set high standards in our workmanship and will make sure that you're happy with our work. 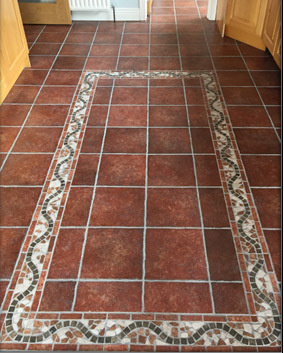 Are you looking for tile and grout specialists?